Click HERE to view the RFP for IT Resources. 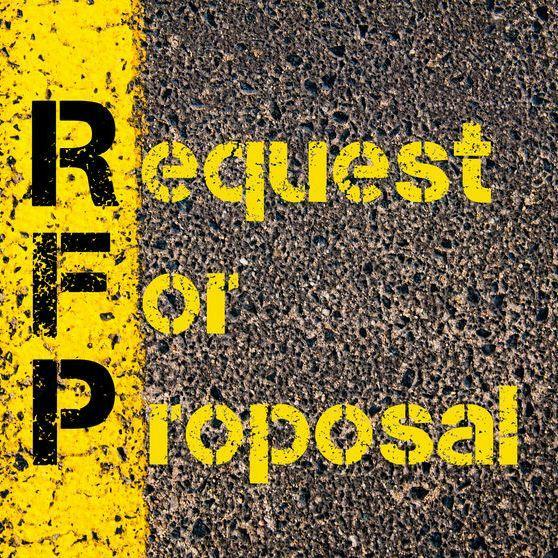 This Request for Proposal (RFP) is intended to allow the Three Rivers Local School District a basis for evaluating and selecting the proposal best suited to the district’s needs. The acceptance of a proposal does not obligate Three Rivers Local School District to purchase IT Support Services from any vendor. Three Rivers Local School District reserves the right to reject any or all proposals and not make a decision.